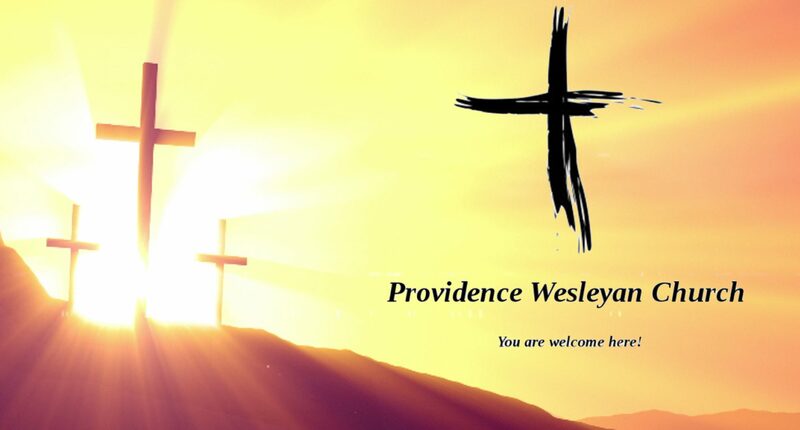 We are a Wesleyan Church in High Point, NC that desires to serve God, help the hurting, and make a difference in our community! Check back frequently so you can stay up to date with the happenings of the life of the church and the community! Our goal is to introduce people to Jesus Christ and journey with them in a growing relationship with Him! Martial Arts Ministry: 6:00 p.m. – 7:15 p.m. Prayer Group/Youth Ministry: 6:00-7:15 p.m. Boy Scouts and Cub Scouts: 6:30 p.m. Celebrate Recovery/Small Groups/Youth/Children: 6:00-8:00 p.m.